Johanna is a WFF Pro figure athlete who holds World and Universe titles among many other national and international titles. 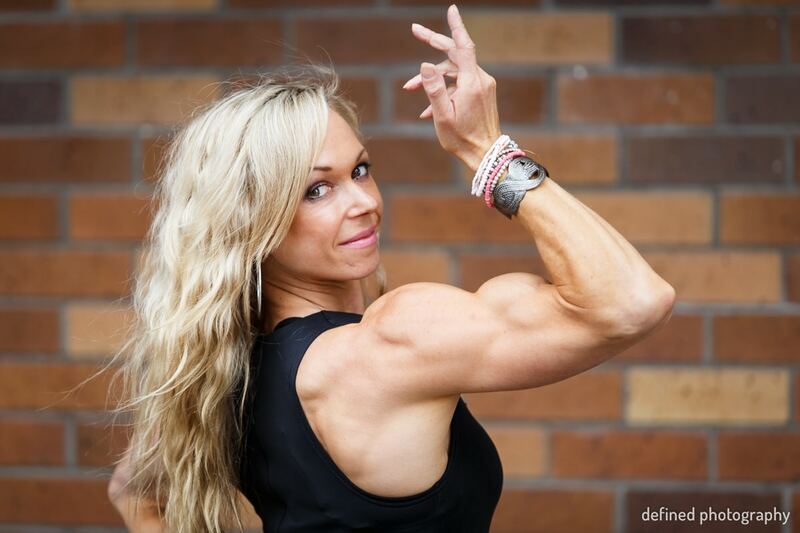 She is a highly experienced bodybuilding coach and a NABBA-WFF Judge, as well as a mother and a wife. 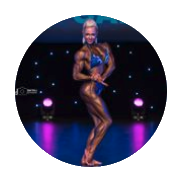 Johanna specializes in designing tailored bodybuilding programmes for competition athletes and also is NZ’s most sought-after posing coach who has clients NZ wide. Experience next level, supportive coaching and conditioning from a coach and an athlete who has achieved at an exceptional level, understands the needs of the bodybuilding athlete and has a reputation for being “the best”. 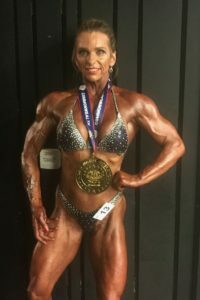 In this 3 hr masterclass learn from a multi-title Pro champion on how to get the onstage X-factor and stand out in your figure line up.